Since many of you are fascinated and moved by the story of The Phantom of the Opera, I would like to bring to your attention my four-book series which takes its point of departure from the recent Schumacher/Webber film starring Gerard Butler as the Phantom. 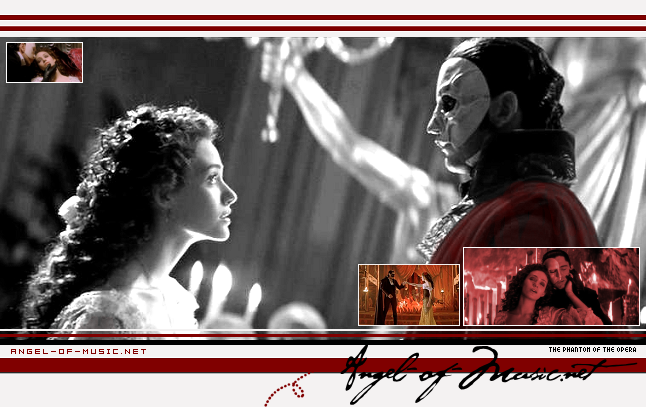 The story begins with The Phoenix of the Opera, continues in Out of the Darkness and The Phantom's Opera. The final book in the series is Phantom Death. The complete series is now available. On my web pages you will find a synopsis for each novel, plus excerpts, links to interviews, and related materials. I look forward to hearing from you, if you’re interested in the series.